Home All About Exabytes What is SME? 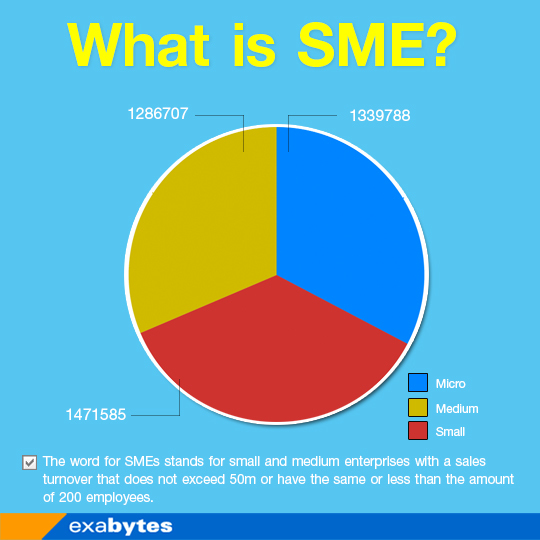 The word SMEs stands for small and medium enterprises. Manufacturing: Sales turnover does not exceed RM50 millions OR the number of full-time employees does not exceed 200. Services and other sectors: Sales turnover does not exceed RM20 millions OR the number of full-time employees does not exceed 75. Micro enterprises: with a sales turnover of less than RM 250k or less than 5 employees. Small enterprises: with a sales turnover of less than 10 m or have 5-50 employees. Medium enterprises: with a sales turnover of 10m – 25m or have 51-100 employees. However, SMEs had been redefined by the Prime Minister, YAB Dato’ Seri Haji Mohd Najib bin Tun Haji Abdul Razak on July 2013. Check out the new definition which took effect from 1 Jan 2014 onwards. increase business start-ups and boost business dynamism through a continuous flow of new entrants into the market. expand the size and scale of businesses and their potential. raise labour productivity of SME to boost incomes and improve standard of living. 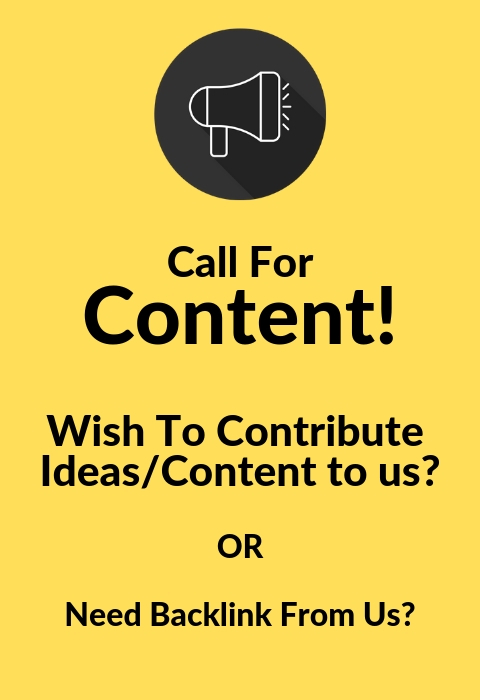 promote innovation, growth and fair competition. SMEs play an important role in the country as it is the major economic growth driver. As the driving force of innovation, job creation and domestic demand, SME development is therefore of utmost importance and must be encouraged at all time. Need a hosting plan for your business plans? Found out here and much more on our Exabytes official website ! We even have an interesting treat for start-ups and upcoming events on the way such as the Malaysia Internet Business Summit 2014 for those who wish to have a better insight into the online business world !